The rapper linked up with Legend Of The Fall support act Bryson Tiller backstage. 9. 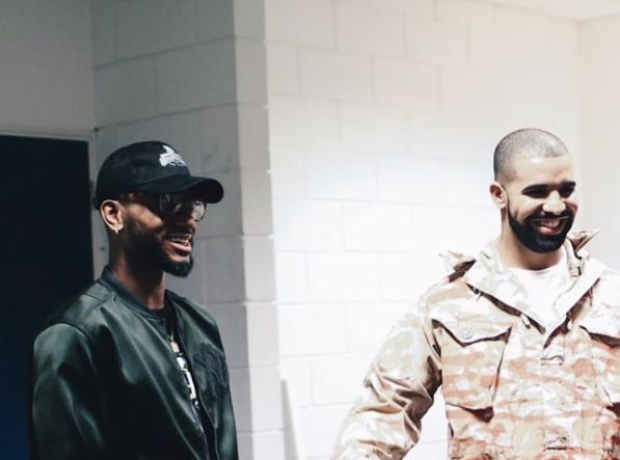 The rapper linked up with Legend Of The Fall support act Bryson Tiller backstage.